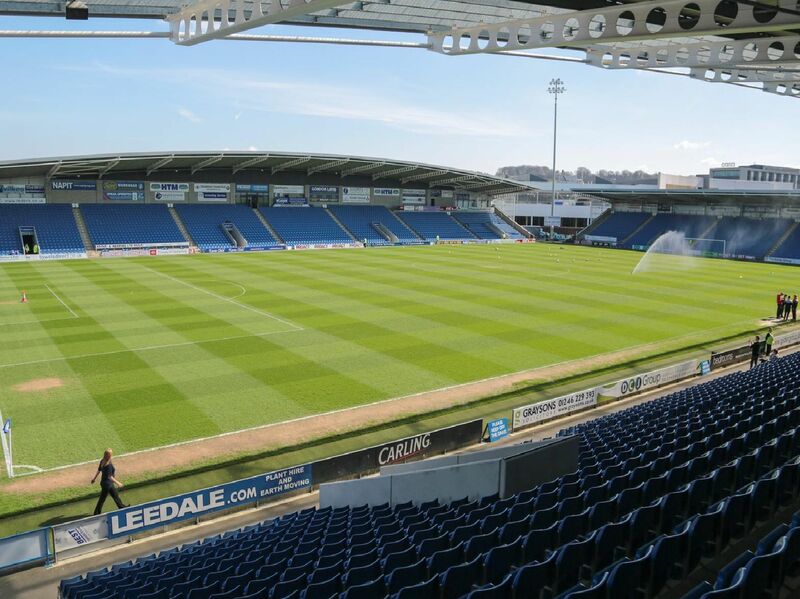 IN PICTURES: What is the market value of Chesterfield FC's squad? Ever wondered how much a player is worth? Here we look at the majority of Chesterfield's squad and what their market value is according to data from www.transfermarkt.co.uk. Please note that there are no values listed on www.transfermarkt.co.uk for the following players: Tom Denton, Charlie Carter, Alfie Beestin, Joe Rowley, Charlie Wakefield and Lee Shaw.